We are pleased to announce that our TANDEM team have succeeded in proposing a panel for the 15th EASA Biennial Conference titled “Double Others? Non-human Migrants and Changing Moral Economies of Hunting”! Call for papers for the panel is opened till 9 April. Dystopias of invasion feature prominently not only in popular conceptualisations of human migration e.g. during the so-called refugee crises and its aftermath. Hunting cultures across Europe have been for long time subscribing to strikingly similar imagery describing migrating non-human animals as transgressing physical, symbolic and moral boundaries. It seems obvious that processes of globalization and climate change induce changes in the spatiality and logic of interspecies coexistence across these borders. Yet, how are those modes of coexistence established, maintained or challenged on the ground? When are animals treated as ‘legitimate returnees,’ ‘precious visitors,’ welcome extensions of the list of game animal species, or are simply ignored by human gamekeepers, and when (and how?) do they become invading intruders to be eradicated? Such unwelcome animal migrants become double others – other to humans and other to indigenous animal inhabitants of a particular territory, in comparison to who they lead life of ‘animal sacrum’ (after homo sacer, a kind of outlaw). 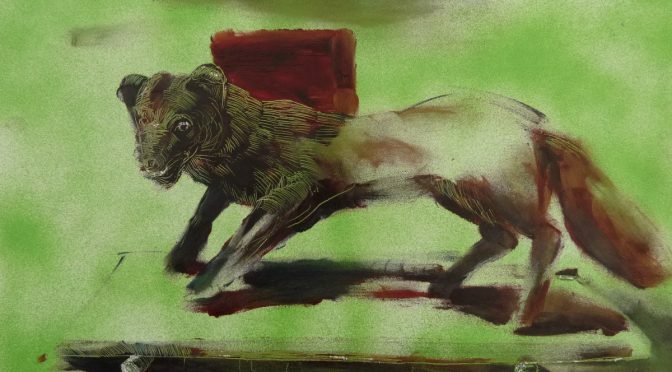 In this panel, we invite submissions that explore along which new boundaries and axes non-human species are excluded and ‘othered’, what sorts of ethical regimes these reflect, and what the non-human and human cases of migration have in common. We further invite panellists to empirically engage with and theoretically conceptualize how migration of animals imparts changes in the moral economy of wildlife and in the necropolitics – the (in)formally coded decisions of what lives or dies – pursued in contemporary hunting cultures. 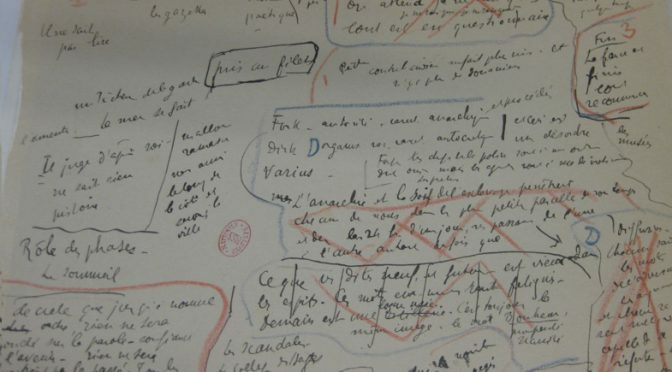 The team working on “Archives and Interculturality” aim at understanding contemporary philosophy through the study of its manuscripts and archives. What is the part played by writing in the conceptual creative process? Such approach allows to grasp the existential and historical anchoring of the wide set of thought practices understood as “philosophy,” and thus to better apprehend its texts and ideas, along with its embeddedness in the cultural backgrounds that shaped it. Project within the TANDEM program of The Czech Academy of Sciences (CAS), Charles University and CEFRES/CNRS based on the CEFRES Platform’s cooperation and endeavour to excellency in social and human sciences. Eurasian wild pigs (Sus scrofa) feature regularly in European public discourse, for their numbers have been rising spectacularly across the continent. 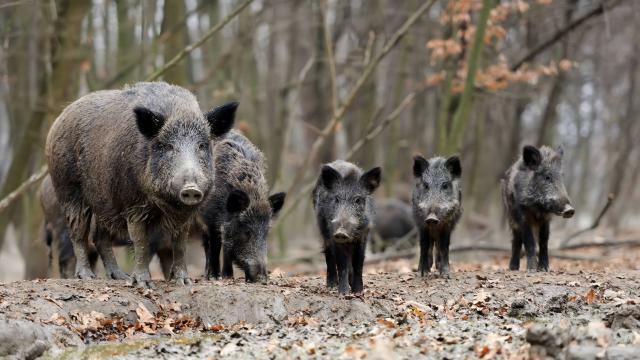 While in some parts of Europe this by now synanthropic species generates sympathy, in other contexts humans have declared war on wild boars for causing extensive damage to landscapes, agriculture, transportation networks and so on. In this context we are asking how the Eurasian wild pig has featured in human lives, and vice versa, in dynamically changing socio-environmental contexts. Our search for answers will take two routes. First, we will focus on the wild pig in its own right and its multiple relations with humans. Especially the relation of predation will be a case in point for our research. Studies of hunting in non-European contexts (e.g., Africa, Amazonia, Siberia) have led to numerous theoretical and methodological innovations in the field of social anthropology, from the exploration of hunter-gatherer societies nested in the natural sciences paradigm to the recent phenomenological return to animism as an analytical category. However, topics such as European hunting and game management have been largely excluded from the corresponding bodies of literature, something that we would like to redress.